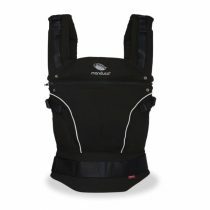 Innovative Sleep Support Design – for longer, more peaceful sleep. For you and for them. 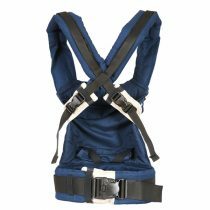 This Ergonomic Baby Sleep set is designed to adapt to suit your growing baby from Newborn to 9 months through their 3 Core Stages of Sleep from Newborn, Transition and then to Independent Sleep. 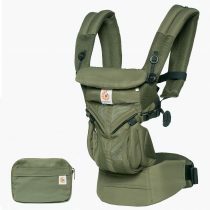 This Ergobaby set now combines an all in one Sleeping Bag and Swaddle set that is ideal to support the sleep needs of your baby through all 3 core stages of Sleep patterns. Offering up to 9 different wrapping configurations this set can be used as separate pieces or together. 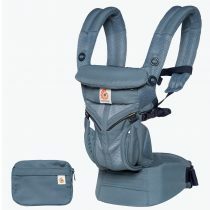 This is a “Hip Healthy” Product – acknowledged by the International Hip Dysplasia Institute. Yes time to Shhh…with this Amazing Sleep Support. ✓Enables 9 wrapping configurations – customise your choices within the three core functions. 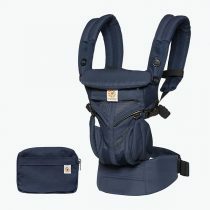 ✓2 Piece Design – the Swaddle and the Sleeping Bag can be used together or as separate pieces. 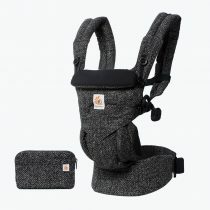 ✓Swaddle adjusts –premium Velcro is used for a secure, custom fit. 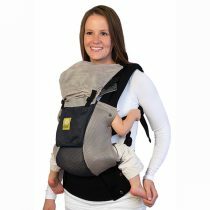 ✓ Two Way Zipper – Yes for easy nappy changes. 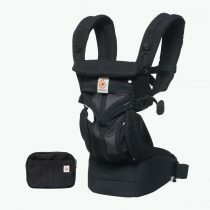 ✓Compatible with harness systems – in car seats and strollers etc. 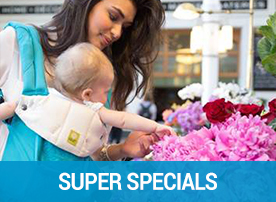 ✓Soft 100% cotton – gentle on your baby’s skin. 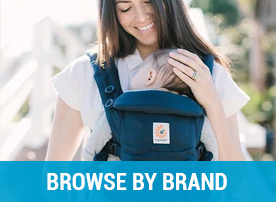 ✓Safer sleep environment – safe and secure with no need for loose blankets. Stage 1 – Newborn. 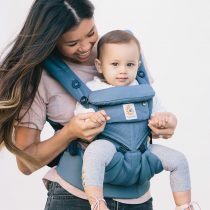 The Swaddle wraps both arms securely in the hands-to-heart fetal position to comfort baby, encourage longer sleep, and prevent the startle reflex from waking baby. Stage 2 – Transition. When baby starts to roll, wrapping at least one arm out is recommended to safely transition baby from swaddling to independent sleep. 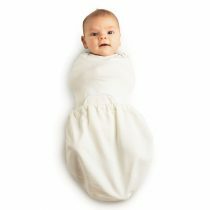 The Swaddle allows the left or right arms to be wrapped in or out. Stage 3 – Independent Sleep. 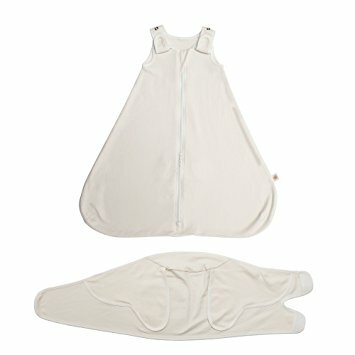 Once baby is able to sleep with both arms free, use the Sleeping Bag to eliminate the need for loose blankets for safer sleep. 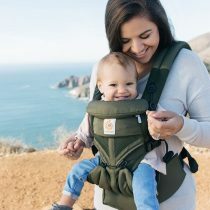 The Swaddle can be used alone for a cooler option in warm weather, and can be wrapped around baby’s tummy to aid digestion and soothe colic. 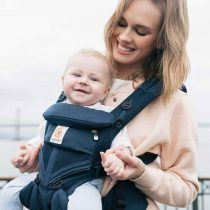 In all wrap positions baby’s legs are in the ‘Hip-Healthy’ position as the Sleeping Bag allows unrestricted leg movement and easy access for nappy changes. 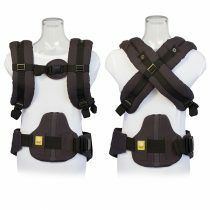 Recommended by mums and medical experts this product is acknowledged by the Hip Dysplasia Institute as a “hip healthy” product. See below for parent comments and more info. Safety tip: Always follow the Manufacturers Instructions. 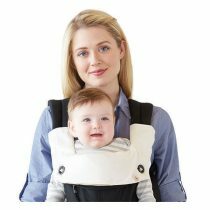 Swaddling with arms enclosed prevents startle reflex that may disturb sleep, but is not recommended once baby is able to roll.